The Minneapolis Foundation originated in 1915 as the vision of local business leaders. Today, the organization manages more than 1,000 charitable funds used to transform and solve the most pressing social issues in the City of Minneapolis. The Minneapolis Foundation’s goal for its 2015 centennial was to restore Minneapolis to national prominence for giving and philanthropy. 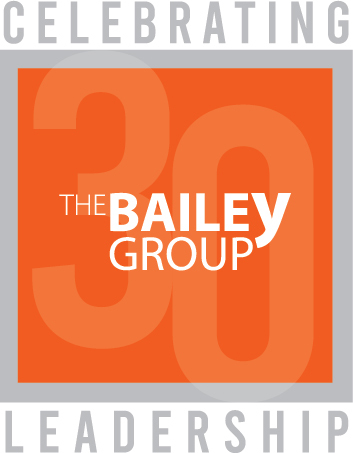 The organization partnered with The Bailey Group to conduct an employee engagement survey to identify strengths and opportunities as they embarked on large-scale initiatives for the centennial celebration. The results revealed much more than they anticipated. According to Minneapolis Foundation President and CEO Sandra Vargas, the survey showed that lack of clarity was a theme throughout the organization. The senior team, supervisors and employee groups needed clarity around their roles, a connection to a core purpose and measurable goals. Ambiguity in organizations often leads to shifting and competing priorities, ultimately causing confusion and disruption. The Minneapolis Foundation needed a comprehensive approach to address these issues across the organization. Executive Coach Leigh Bailey facilitated discussions with of The Minneapolis Foundation’s top leaders, asking questions and providing insights to get consensus on the organization’s ultimate vision and purpose. His approach put leaders at ease to provide the input needed to constructively address feedback from the employee engagement survey, communicate effectively, resolve conflicts and set clearer priorities to move forward. 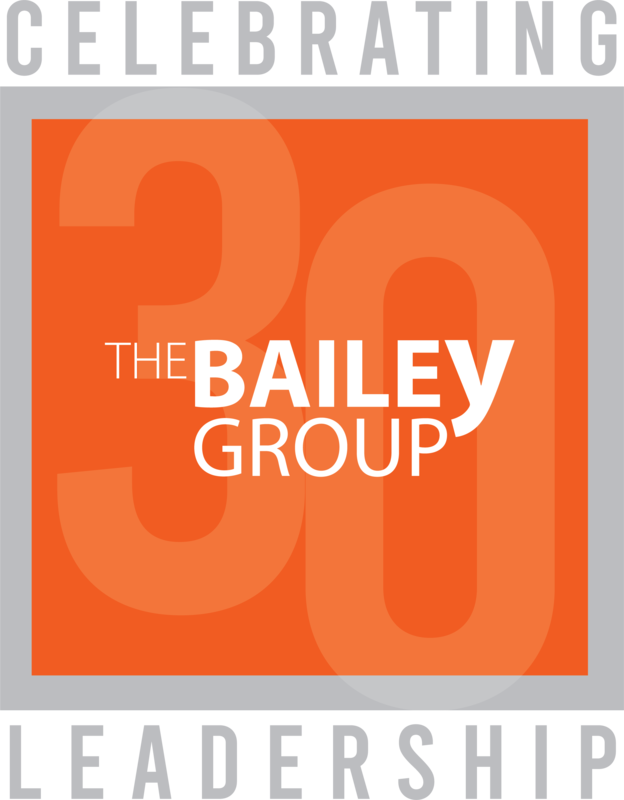 Bailey and TBG Executive Coach and licensed psychologist Barb Krantz Taylor worked one-on-one with senior leaders, challenging them to determine whether The Minneapolis Foundation had the right people in the right positions and how to better align roles with the developing vision. For instance, the organization’s finance leader received coaching that led to her role evolving into chief operating officer. The change made sense for the organization and allowed her to clarify professional responsibilities and goals while freeing Vargas to devote more time and energy to external development. The Minneapolis Foundation senior management team defined a new organizational vision that everyone was enthused about. They have developed a working annual plan with clear roles and action steps that make them poised for continued growth. An emphasis on trust and clarity remain at the forefront every step of the way. When organizations are planning their next big leap in growth or change management, TBG provides a comprehensive roadmap to help all team members understand how they influence and contribute to the vision and culture.